Lil Wayne has recently been making headlines for legal troubles as opposed to music, but that changes with the arrival of some new music today (July 5). This afternoon Wayne quietly dropped off four new tracks through his YouTube page. One is a freestyle to the currently inescapable production of Playboi Carti's "Magnolia," while other tracks feature the likes of Mike WiLL Made-It, Jeezy and others. Take in all four newly revealed songs in the players below. 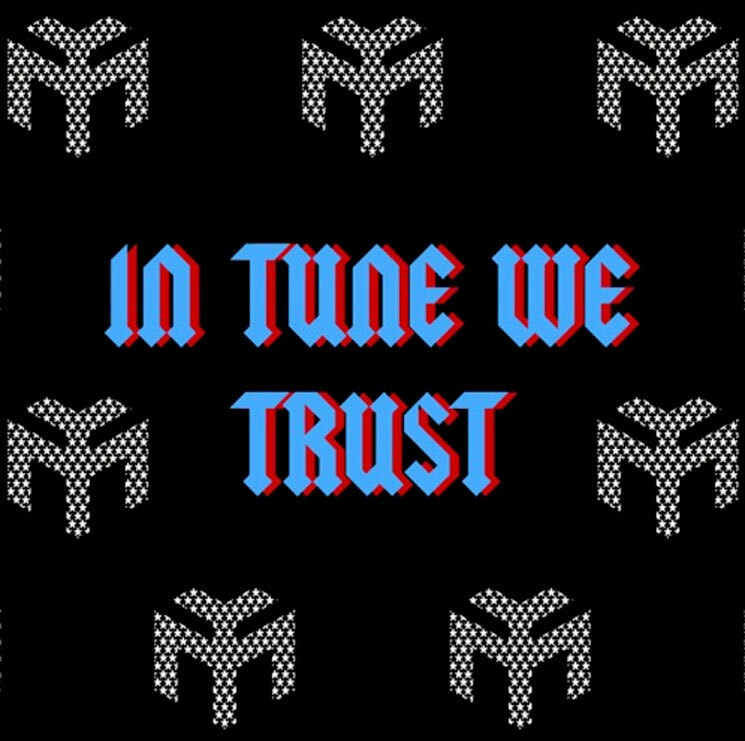 UPDATE (7/5, 7:20 p.m. EDT): All four of the songs apparently make up the new EP called In Tune We Trust, which you can also stream in full via the SoundCloud player below.